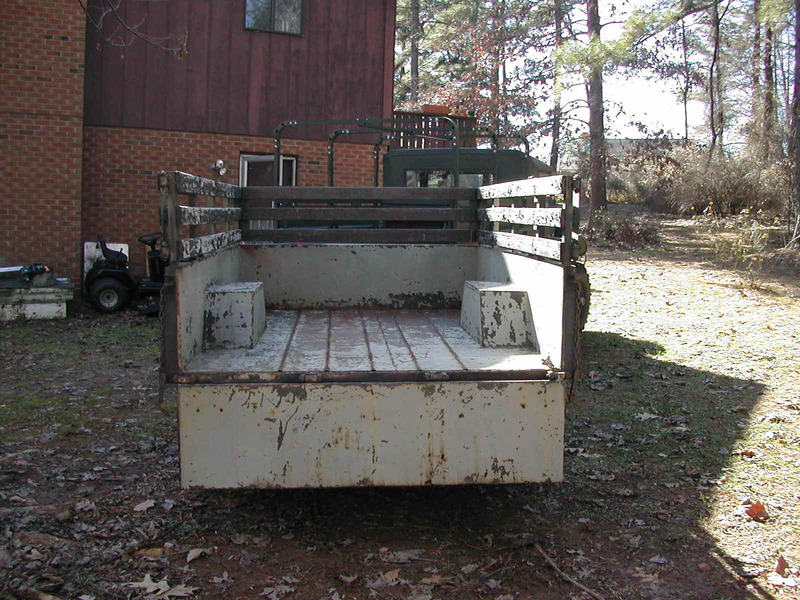 Photos of my 1960 M101 3/4 ton trailer. 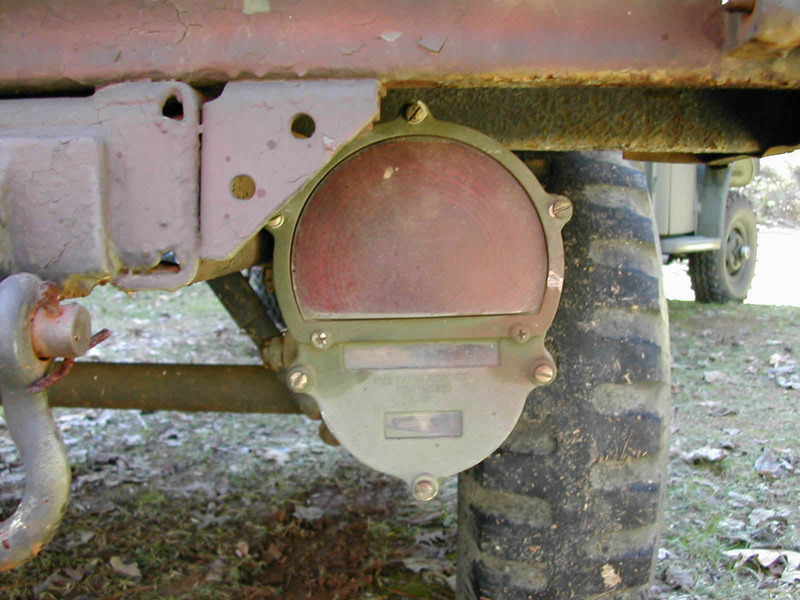 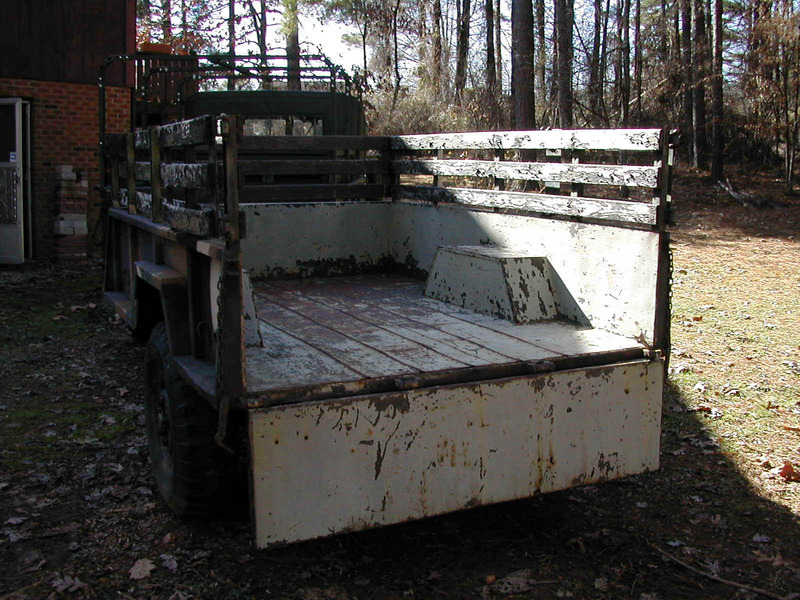 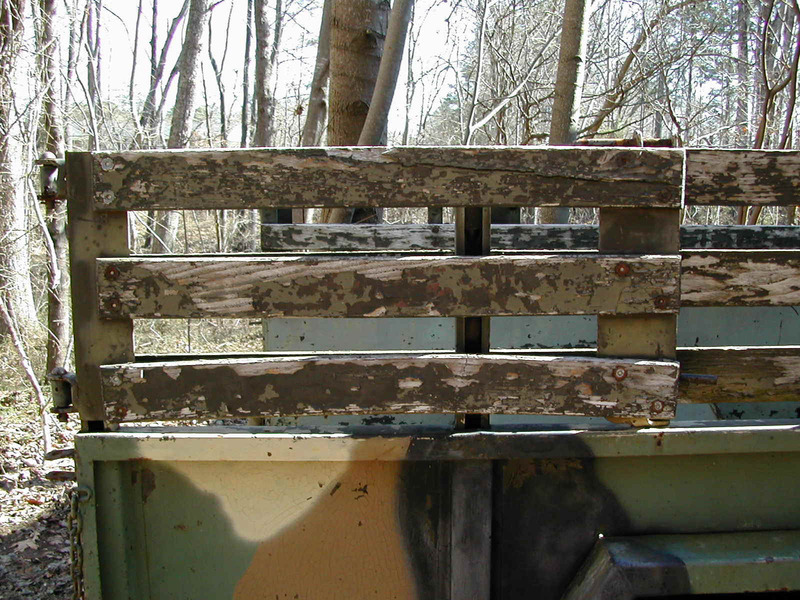 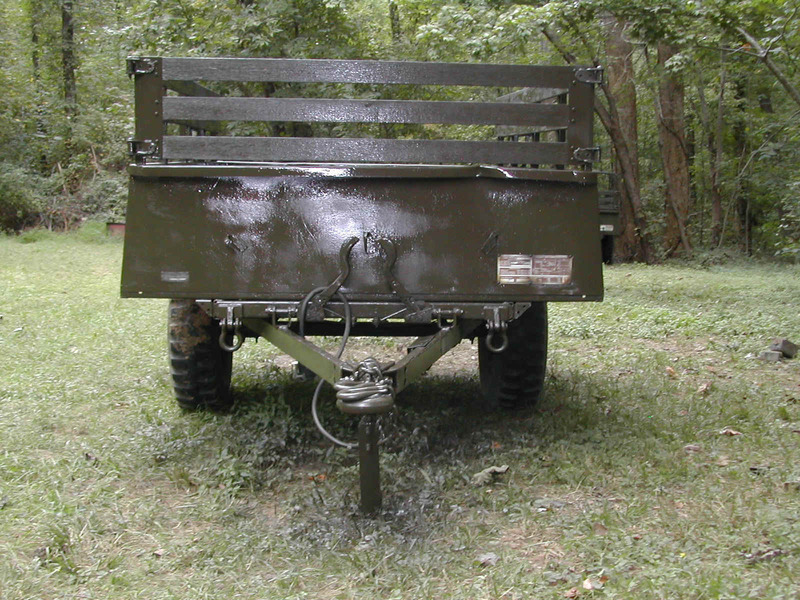 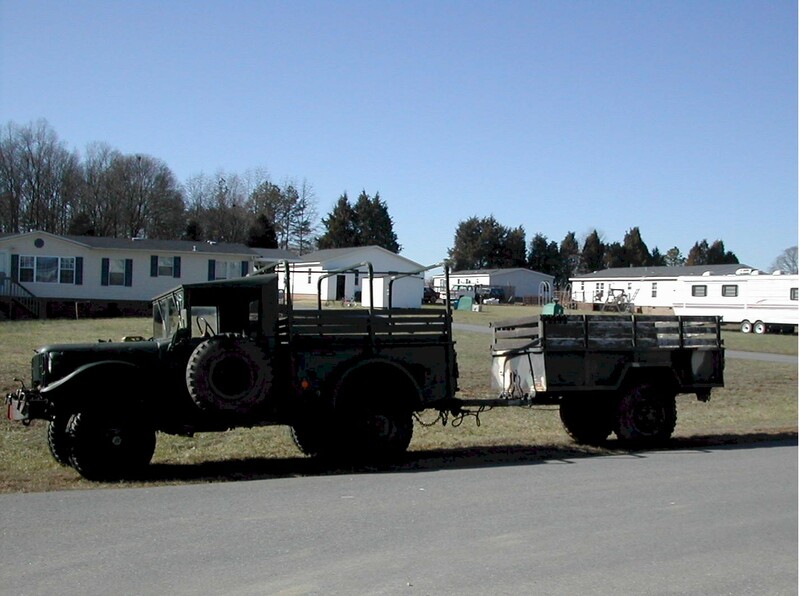 These are some photos that I took of my 1960 M101 3/4 ton trailer on the day that I purchased it in China Grove, NC. 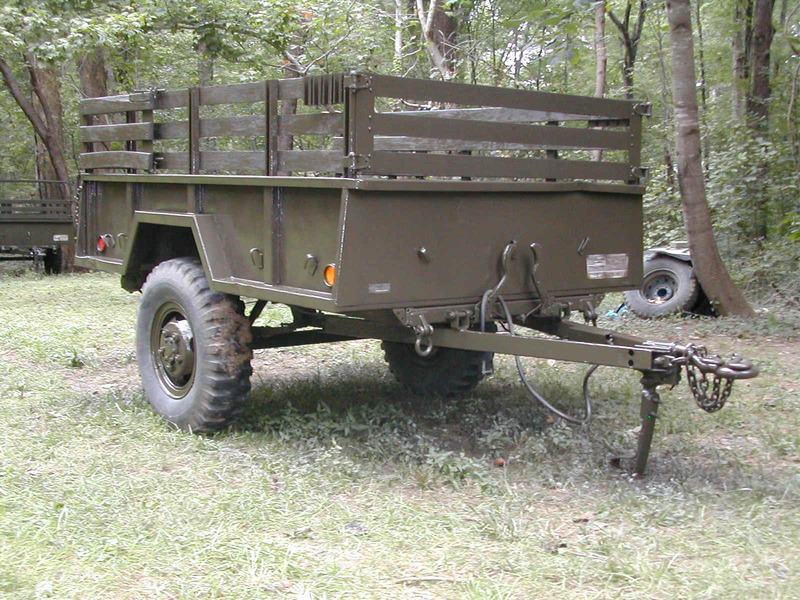 This trailer is one of the first generation 3/4 ton trailers that was designed to be towed behind the M37 and was built by Linn Coach and Truck Division in New York. 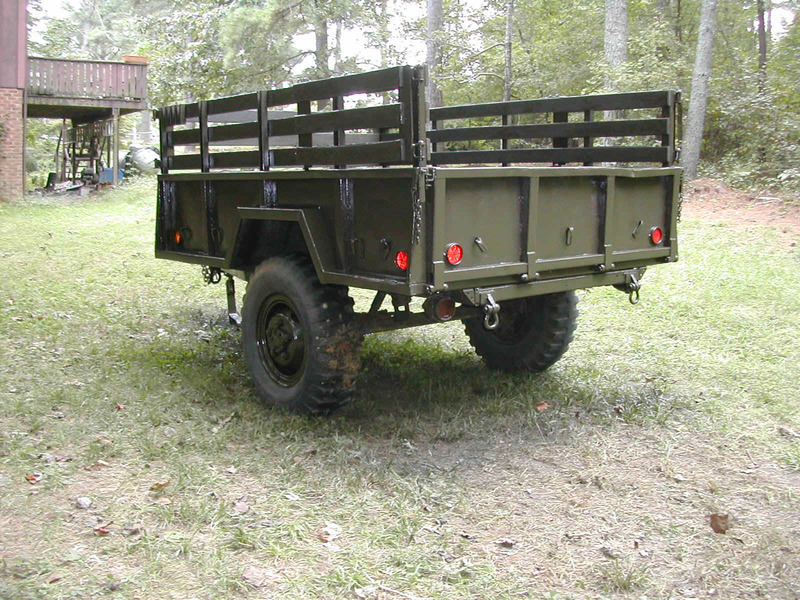 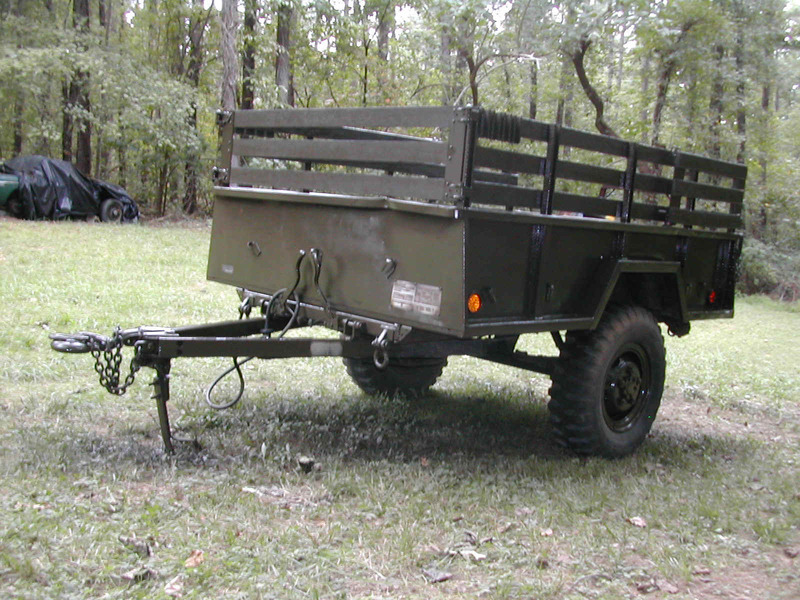 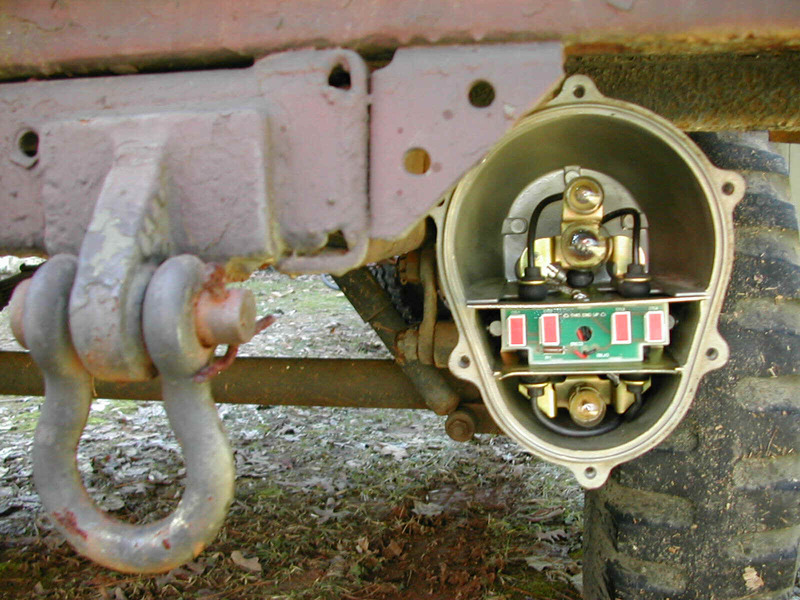 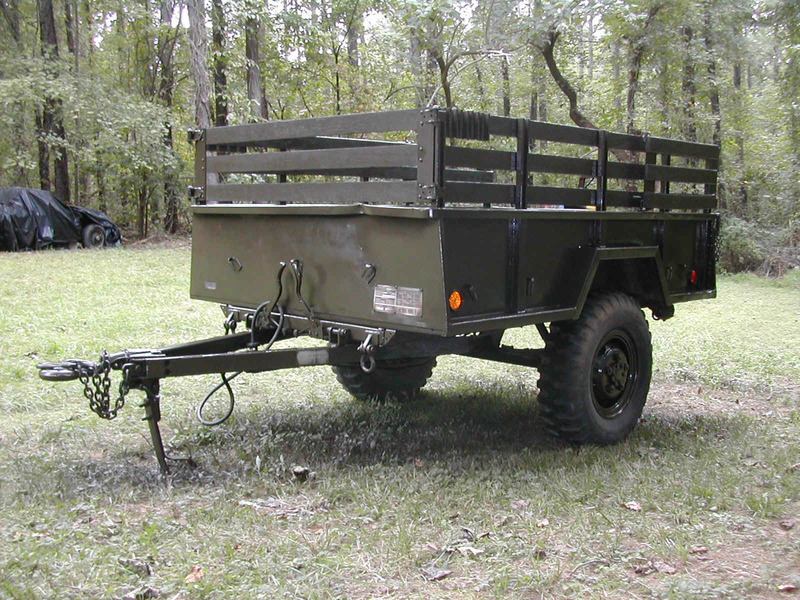 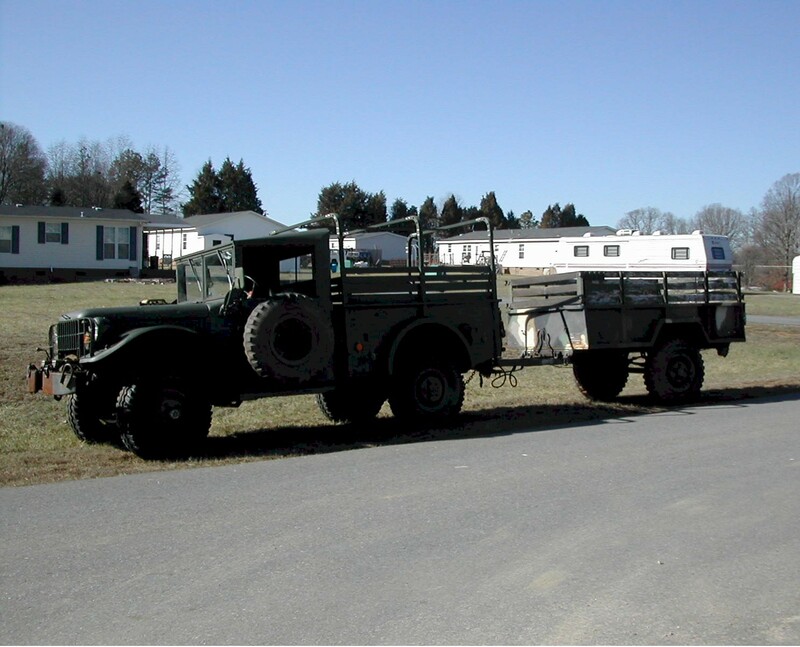 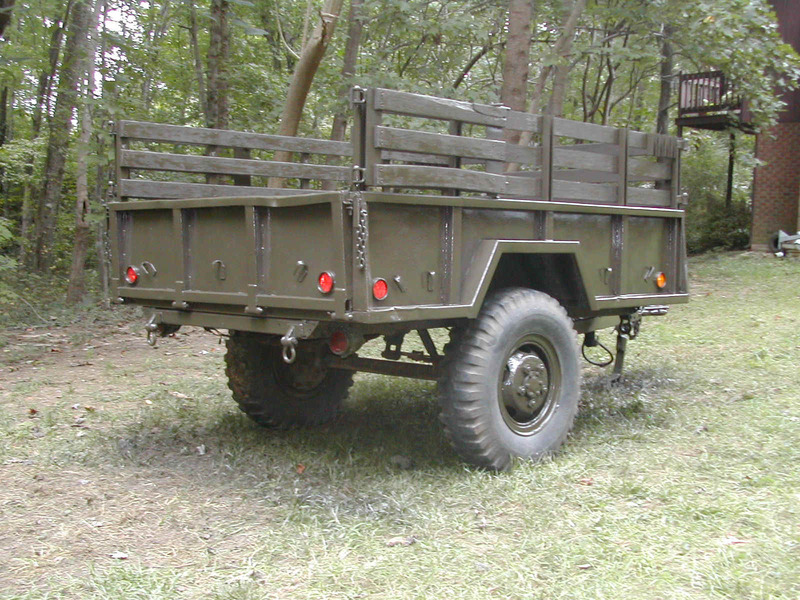 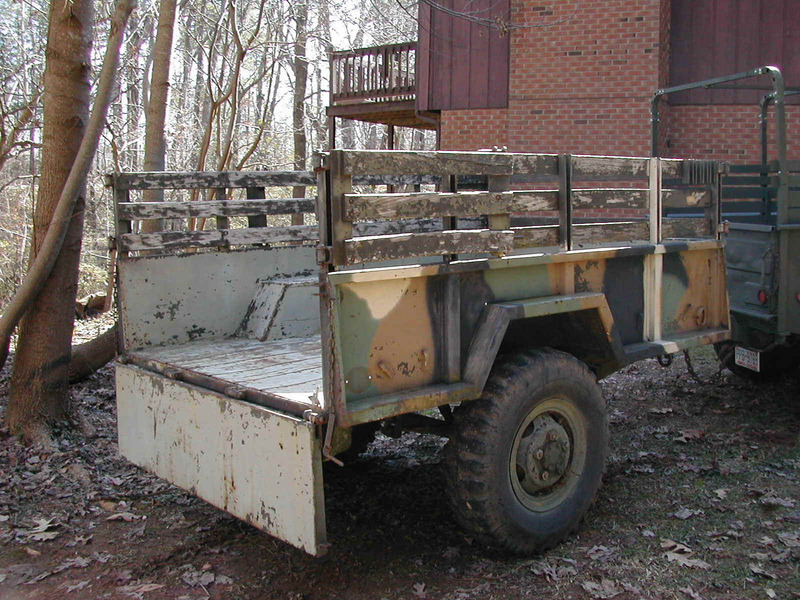 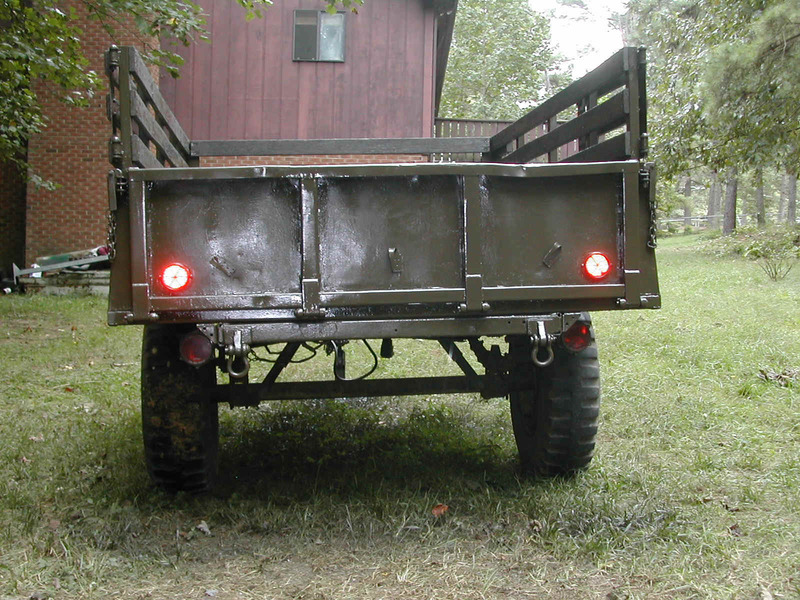 The trailer went through an overhaul at Tobyhanna Army Depot in 1967 where I believe it received the newer style wiring harness and taillights, but retained the wheels and hubs that match the M37. 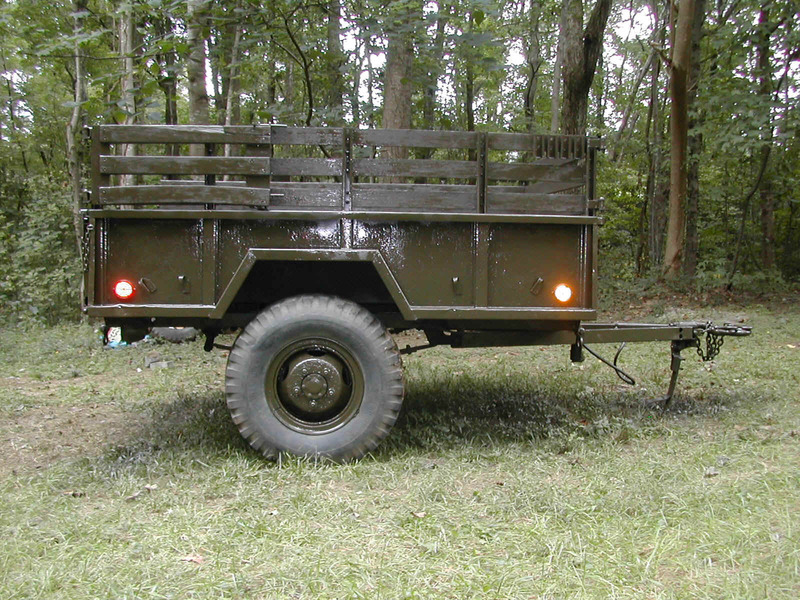 In September 2004, I had a little spare time, some great weather, and a gallon each of Rust-Oleum Hunter Green and Leather Brown and decided to see what this trailer and my M101A1 would look like with a fresh coat of "homebrew" olive... 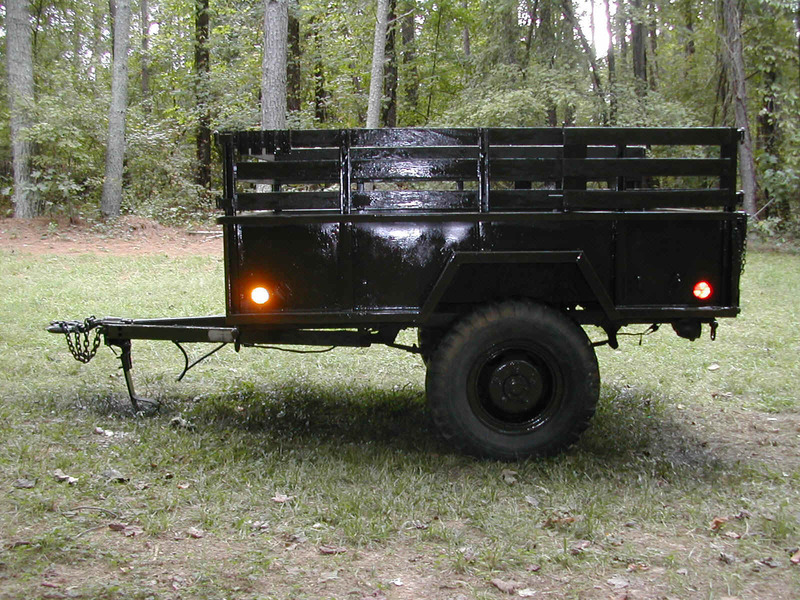 Since the paint was gloss and I didn't have any flattening agent on hand, the final color on the trailer is an olive gloss. 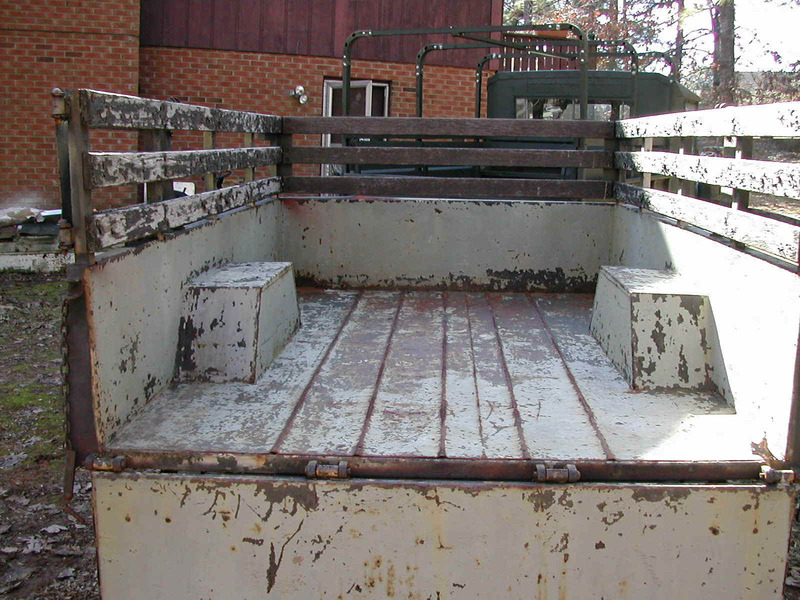 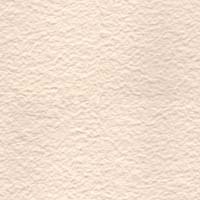 The hunter green, leather brown and Xylene were mixed at a 4:4:1 ratio and then the resulting mix was sprayed using a pair of older siphon paint guns (one quart production and a half cup detail) running at 25psi with ambient are temps in the mid to upper eighties with high humidity. 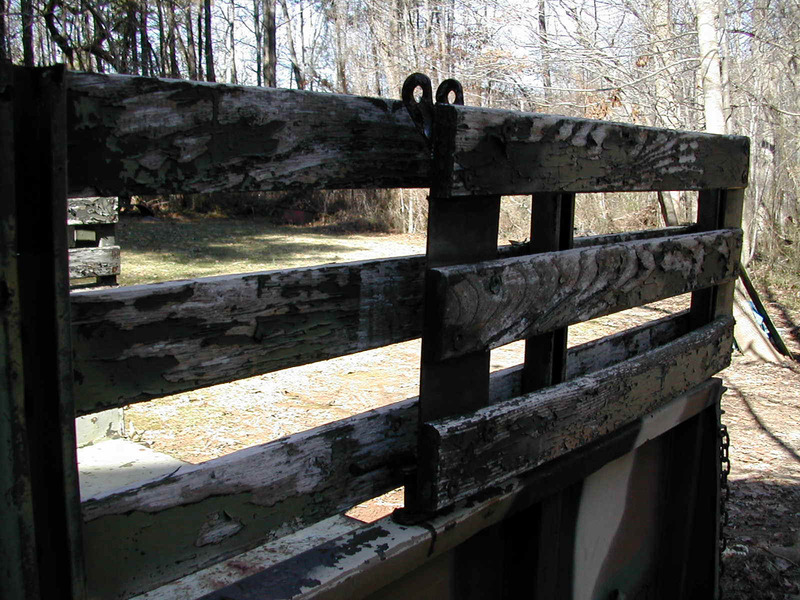 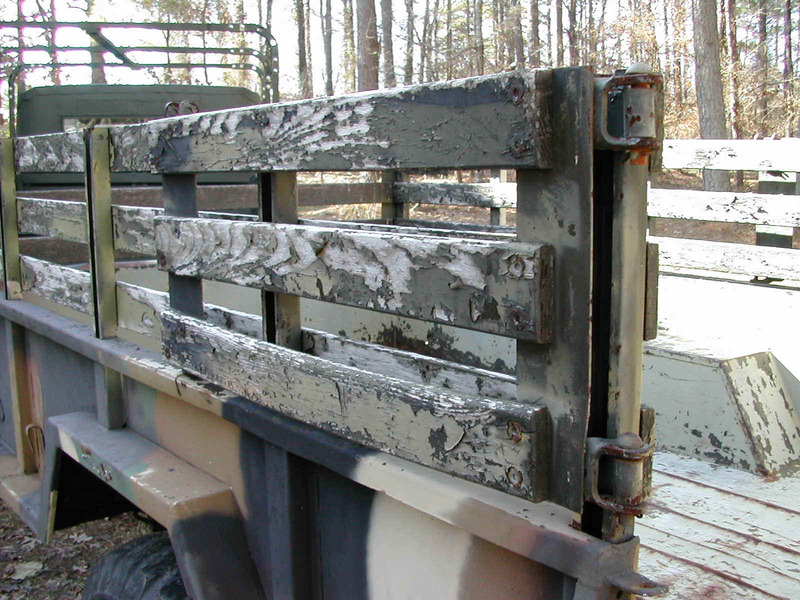 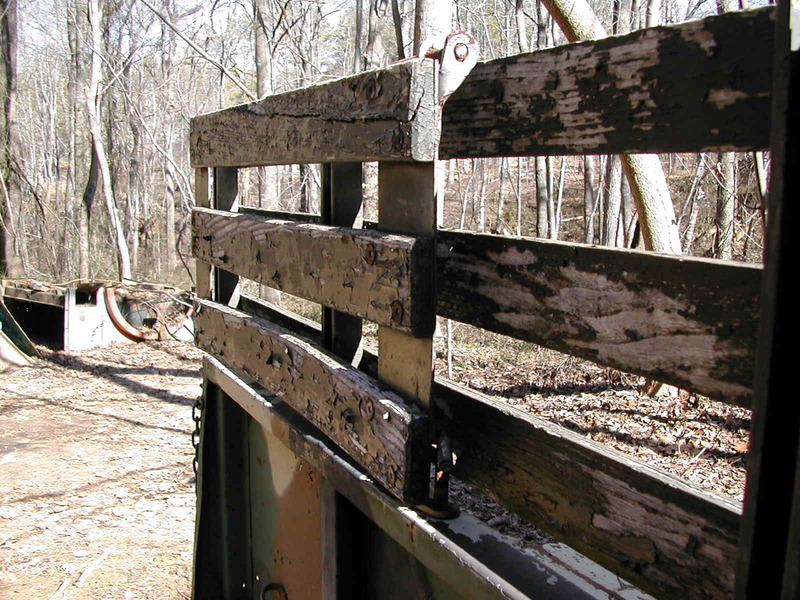 The trailer was scraped and sanded before the paint was applied and spot primed using Rust-Oleum clean metal primer thinned at 4:1 with Xylene.